Students need a variety of practice to develop their context clues skills, build their vocabulary, and engage with words, but schools typically stop these experiences after 2nd grade. My upper elementary kiddos (and their teachers) love to Build a Mystery Word! There are many ways to inspire your students to graduate high school on time. I found that letting my elementary struggling students "see" the year they will graduate helped to cement the idea of finishing high school. I began sharing these posters years ago in response to a push in my district to decrease the dropout rate by keeping my kiddos focused on when they will graduate with a high school diploma! 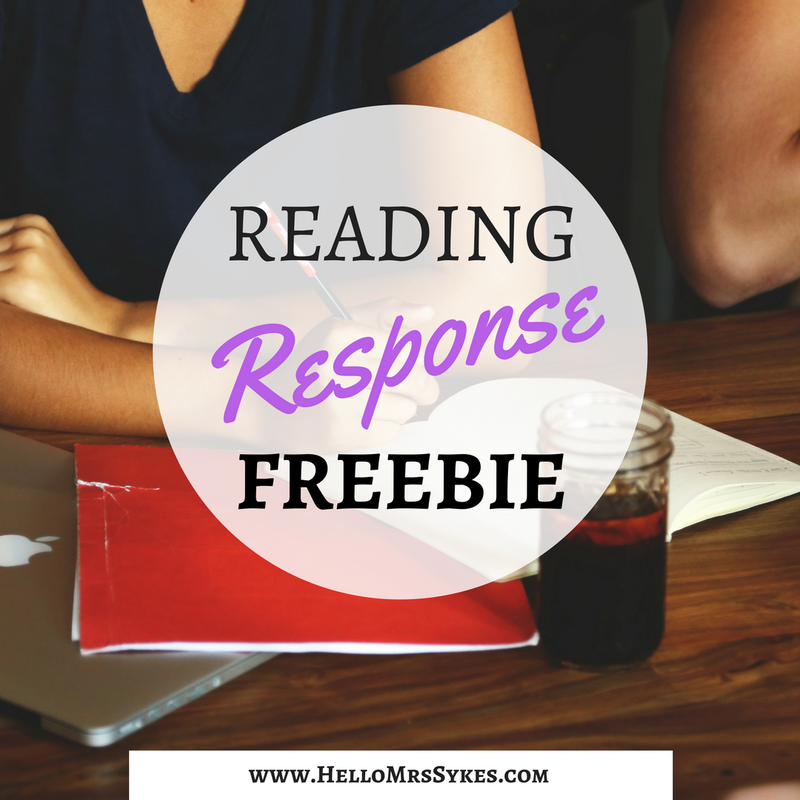 Click to view the free set, perfect for grades K-8! I hope it inspires your class as well. Includes posters for grades K-8, perfect for posting in the classroom, library, lunchroom, office, etc. Happy teaching, friends! This paid post is sponsored by the National Fire Protection Association and SparkySchoolhouse.org. October is Fire Prevention Month and Fire Prevention Week is October 8 - 14. Teachers love to pull in topical resources, but they need to cover the standards, too. 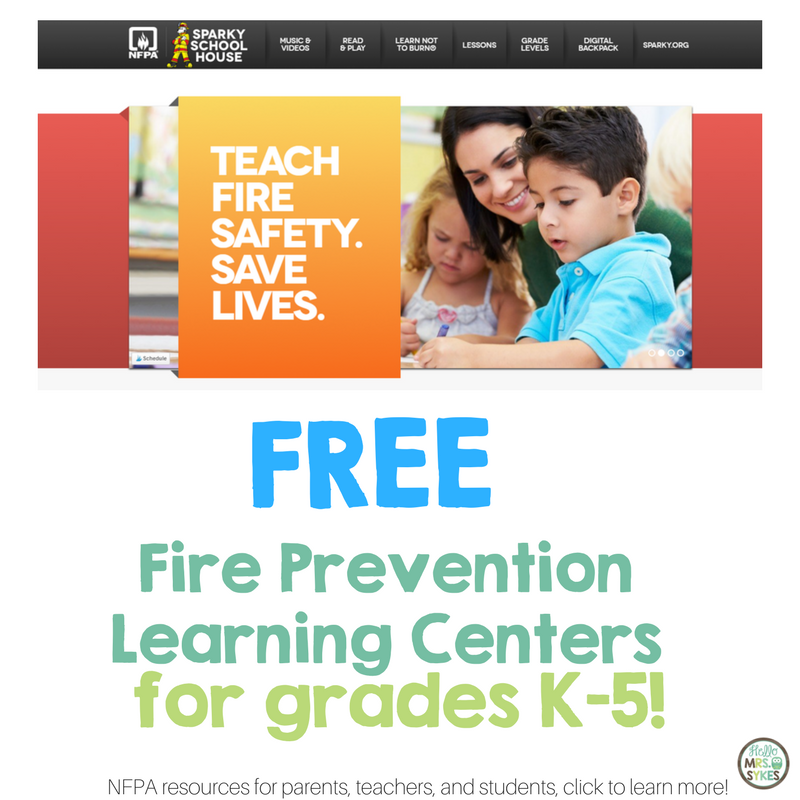 The National Fire Protection Association (NFPA) is educators’ new go-to source for fire prevention resources geared towards elementary teachers and their students. This is a paid, sponsored post in partnership with TypeTastic! All opinions are my own. TypeTastic! 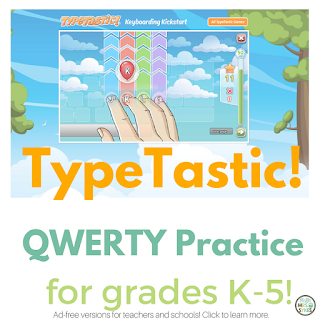 is a free web-based game that helps teach young elementary students basic typing skills. They have taken a QWERTY keyboard and broken it up into 9 color-coded sections to help young learners remember where the letters are. 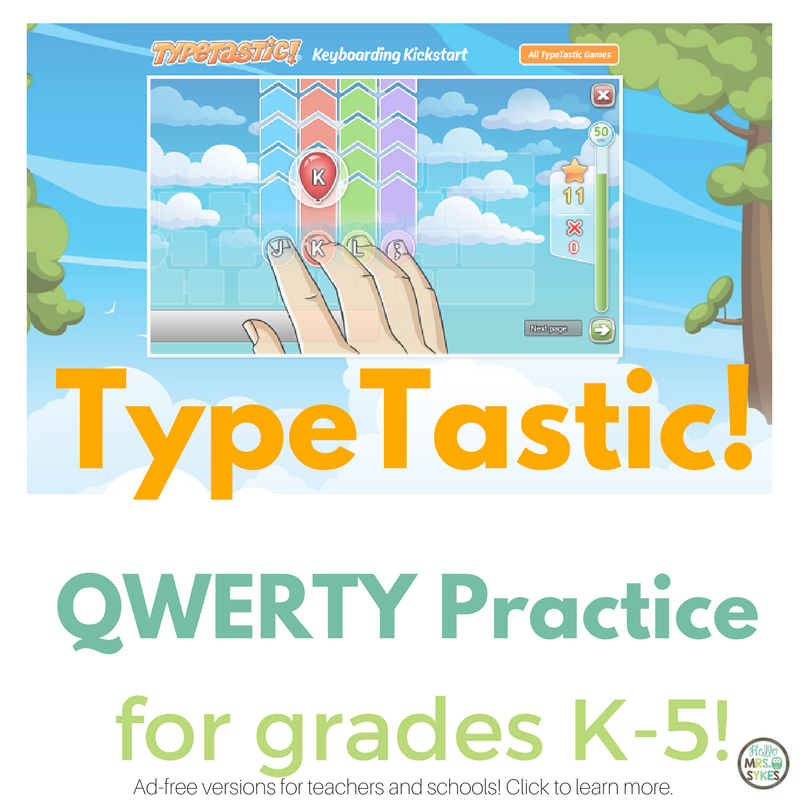 When you check out their site, TypeTastic.com, you'll notice an area for teachers to sign up for ad-free experience for their class. So far, they have a selection of games teaching the QWERTY keyboard (Games 1-3), keyboard games (Games 4-6), and basic typing from the home row (Games 7-13). Additional lessons and games are being added as the site evolves, so I predict this will be a one-stop website for your keyboarding needs. A) A fun way to practice skills. B) Something my 3rd grade son is in love with. C) Interactive task cards you can assign to your students. The answer? All of the above! Boom Cards play on modern browsers (released in the last three years) on interactive whiteboards, computers and tablets. Boom Cards apps are also available on iOS and Android. Not sure your browser is modern enough? Try a free Boom Cards deck first. Click here for my free Boom Cards - Identify the Adjective. Any Boom Cards you purchase are available in your account at any time; you just need an internet account and a free Boom Learning Starter account. 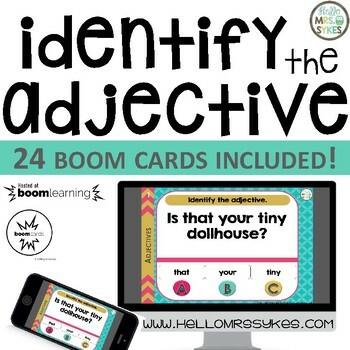 If you don't have an account yet, Boom Learning will upgrade your Starter account to a 1 year Basic membership ($9 value), allowing you to track student progress for up to 80 students when you download my free Identify the Adjective Task Cards. At the end of that year, you may renew or choose not to renew. If you do not renew, you will be able to continue using Boom Cards with the Fast Play feature, without tracking individual progress. Want to see all of my Boom Learning decks? 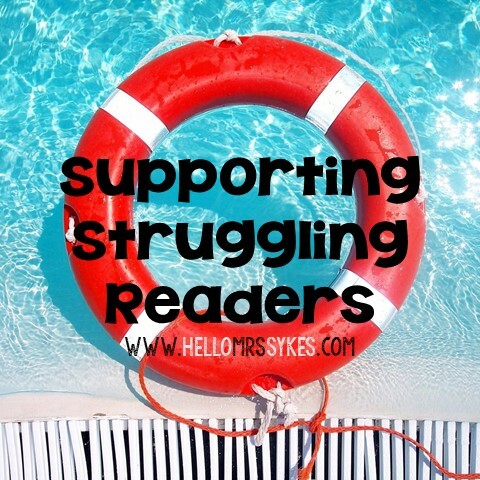 Click here to view them in my Teachers Pay Teachers store, Hello Mrs Sykes, Jen Sykes. In celebration of my birthday, my entire store will be 15% off through July 1, 2017! Enjoy! 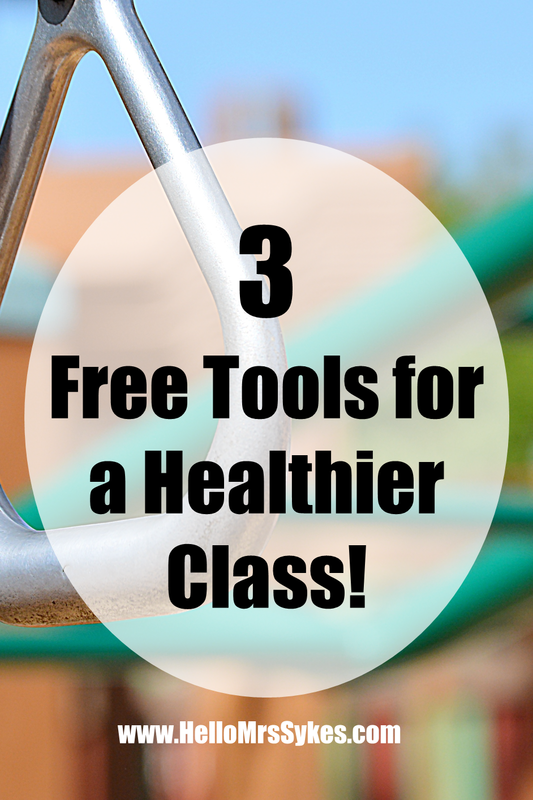 This is a paid post sponsored by WeAreTeachers and fit4Schools. All opinions are my own. Not all students come to school ready to learn, so it becomes our job to help them get ready to learn. fit4Schools is a free resource for teachers, caregivers, and parents to help kids learn about keeping fit! fit4Schools is a collaborative project from Sanford Health and WebMD. Their mission is to empower children to do the simple things every day that make healthy lifestyle choices a habit.